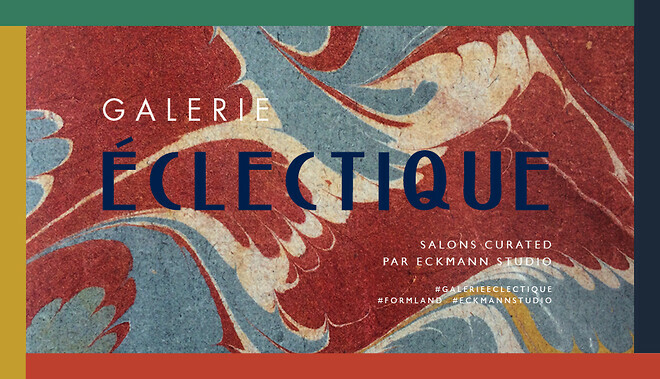 As part of Formland Autumn 2017, Formland and Eckmann Studio invite visitors to the trend zone Galerie Éclectique. Here, visitors can look forward to plenty of inspiration from the well-known dessert chef Nikolaos Strangas and the award-winning British Ben Branson from Seedlip, who will be serving the world's first alcohol-free spirits. Art, design and functionality will join forces when Formland and Eckmann Studio open their doors to Galerie Éclectique at Formland Autumn from 17-20 August in MCH Messecenter Herning. This time the trend zone will be designed as an exhibition - a tribute to art, blending together the best of several styles. The exhibition will comprise small salons displaying unique compositions of objects, from vintage finds and art to design products. The aim is to pay tribute to staging, 'stealing' the best from other styles to achieve a new and individual context. Visitors are therefore encouraged to think about their own personal choice of elements for their home or 'gallery'. "Staging is important as everyone wants to make their own mark. The retail industry should meet this need and should attract consumers by becoming curators and paving the way for the unique. Colours, scents and other sensual impressions are really significant, and art, design and crafts are important references in this context," says Anette Eckmann, owner of Eckmann Studio, who is behind the Galerie Éclectique trend zone. Alongside an inspiring exhibition will be a confectioner’s shop and bar. The confectioner’s shop will be run by well-known Greek dessert chef Nikolaos Strangas, who with his mantra on flavour, aesthetics and a passion for desserts will be spoiling Formland's visitors with his baking art. 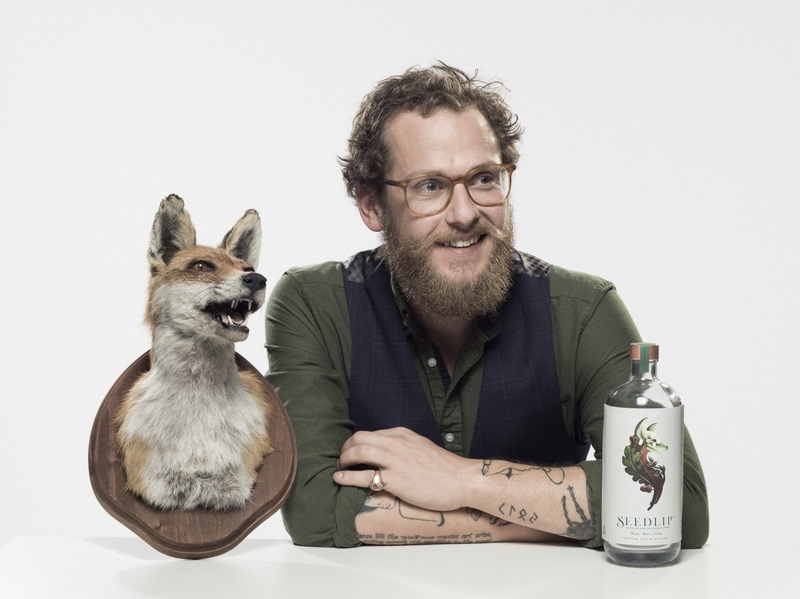 Running the bar in Galerie Éclectique will be the popular and budding British-born Ben Branson from Seedlip, who will be serving his award-winning worldwide new product: alcohol-free spirits. Galerie Éclectique will be running daily informative courses and workshops to give visitors the opportunity to find their inner artist and creative spirit. "We hope that Eckmann Studios' sophisticated exhibition will help turn retailers into curators and thereby inspire them to try out styles, trends and arts that may not always follow current trends, norms and bias. We want to give personal style a nudge, while also giving visitors renewed inspiration to buy and develop," says Mai-Britt Risvig Flyvholm, Project Manager at Formland. On Thursday evening from 18.00-20.00, the press, visitors and exhibitors are all invited to the opening and networking at the trend zone. Seedlip will be serving refreshing cocktails alongside Secret Kitchen, Frederik Bagger, Georg Jensen, Mill & Mortar and Lakrids by Johan Bülow. You need to register for this event. Formland Autumn 2017 takes place in MCH Messecenter Herning from 17-20 August. For 33 years, Formland has gathered together professionals with a passion for design and interior. This is where the design industry meets, where networks are formed, deals are made and shops are updated with a wealth of new design and interior products. Further information: Project Manager Mai-Britt Risvig Flyvholm, MCH, mbf@mch.dk, tel. +45 9926 9944.